We’re coming to you live today from Jönköping, Sweden for DreamHack Winter 2012. This year, DreamHack has brought on Counter-Strike: Global Offensive as an official tournament and we are excited to be here in Sweden to witness all of the action. This year’s CS:GO Tournament has brought together the best teams in the world to battle it out for a total prize pool of 300,000 SEK. While we’re here at DreamHack, we’ll be speaking with teams and watching all of the CS:GO tournament action. This week’s Pro-Tip video will be postponed until next week, but for now you can learn from the pros by watching them compete all weekend. All of the matches can be streamed live by tuning into them HERE. You can keep up with the full schedule of all of the CS:GO tournament’s matches HERE. You can also get caught up with any of the tournament results you may have missed HERE. While at DreamHack, we’ll be posting behind the scenes photos on our Instagram account and sharing live updates on Twitter. 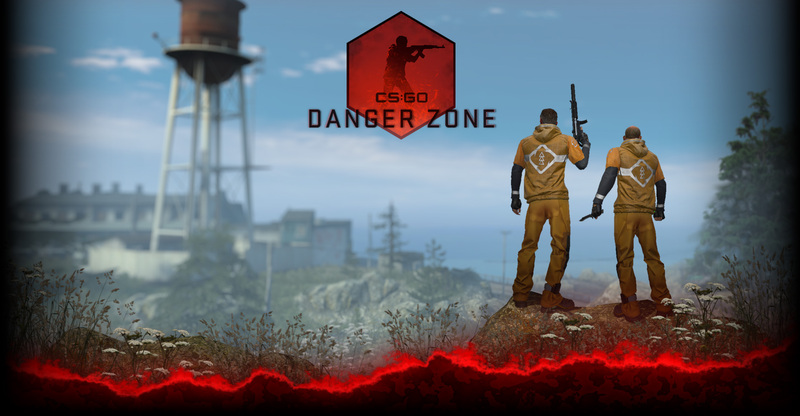 Make sure to follow us on both via our username: CSGO_DEV for both accounts. Which teams will rise above the competition and make it to the finals? Who do you think will win it all? Tune in this weekend and find out!